The Harvard-MIT Mathematics Tournament (HMMT) was first held in 1988. This year is its 20th tournament with over 1000 participants. 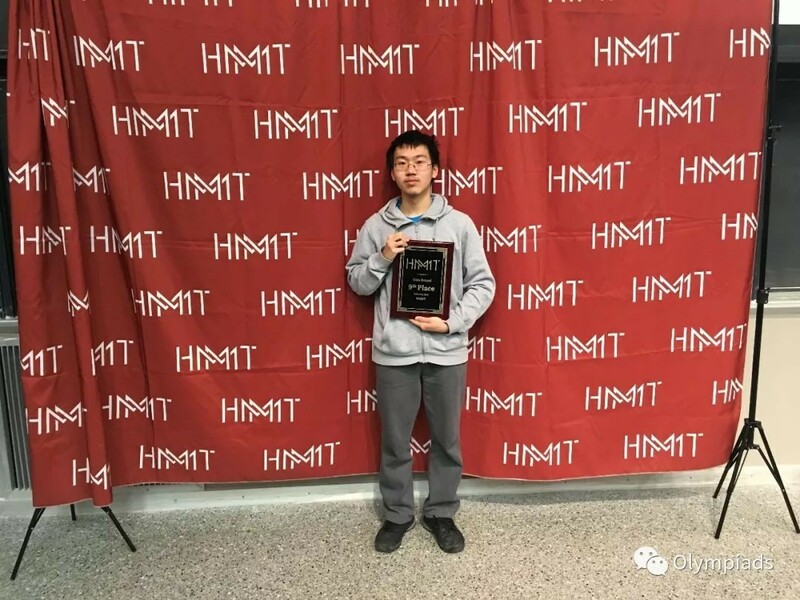 Among high school mathematics tournaments, the HMMT is very influential and prestigious. 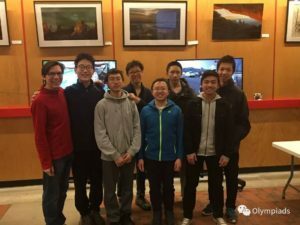 It attracts the best high school mathematicians in North America. 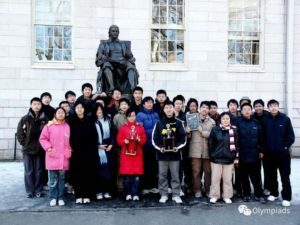 The entire tournament is organized by students from both Harvard University and MIT. Most of the organizers themselves had participated in the HMMT before. Initially, the HMMT had been held only in February. Since 2008, due to the increase number of participants, the HMMT decided to add another tournament in November of every year. According to the tournament organizers, the difference between the November and the February tournament is the difficulty level. The November tournament is slightly easier than the February tournament. The November tournament difficulty falls between that of AMC and AIME. Whereas the February tournament difficulty is above AIME and can approach that of the USAMO. The November tournament requires smaller teams (between 4-6 students). The February tournament requires larger teams (between 6-8 students). Each team must participate under a team name that’s different from its school name. Olympiads School team is represented under the name Arcana. In the HMMT, the top 10 contestants and teams in each competition category receive prizes and trophies. The top 50 contestants and teams have their names mentioned on the tournament website. On the day of the tournament, all participants must compete in 2 team-oriented tournaments and 3 individual tournaments. The individual tournaments are separated into 3 subjects: Algebra, Geometry, and Combinatorics. Each of those tournaments is 50 minutes long. In the past, there was a Calculus tournament, but was canceled in 2011. The team tournaments are separated into 2 categories: Team round and Guts round. 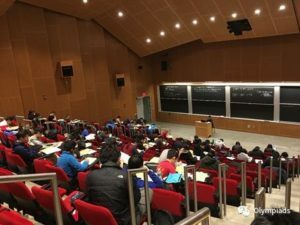 Team round is a 60-minute-long tournament in which students work together on a given number of problems in separate rooms. The Guts round is an 80-minute-long tournament in which teams compete against each other in the same room. The Guts round is a very exciting and nerve wrecking round. Each team is given a set of problems and can only proceed to the next set of problems if they finish the current one. As they work through different sets of problems, the team scores are updated live for everyone to see. A screen shot of the live score board with 48 min and 51 sec remaining. Olympiads School (Arcana) was number 8 at that time. 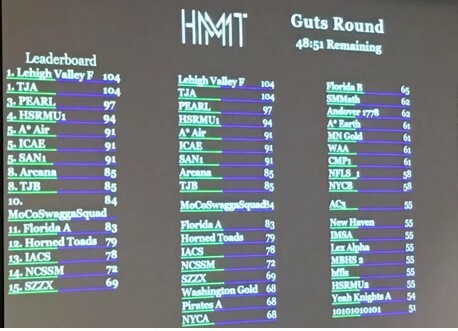 At the end of the Guts round, we managed to secure a 9th place out of more than 80 team. In 2006, Olympiads School represented the first team outside of the United States to participate in the HMMT. 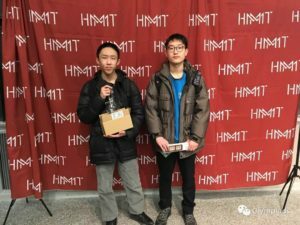 In our very first tournament, we got a 2nd place in the individual Geometry and a 5th place in the individual Algebra tournaments. At that time, Olympiads School has only been founded for a year and half. In 2007, after accumulating some experience from the first time and thorough preparation, we achieved some outstanding results. We received a 1st place in Geometry, two tied 5th place in Algebra, one 9th place in Algebra, and one 3rd place in Calculus. Olympiads School’s first team received 9th place Team Division A tournament and second team received 3rd place Team Division B tournament. Our first team also received 4th place in the Guts round and an overall individual 2nd place. In 2008 and 2009, Olympiads School also participated in the HMMT and won a few awards too. After 2009, due to shifting priorities, we stopped organizing teams for the HMMT for a few years. In recent years, at the requests of parents and students, we decided to resume our participation in the HMMT. This year, we achieved some amazing results at the HMMT. William Zhao received 3rd place in the Algebra tournament. 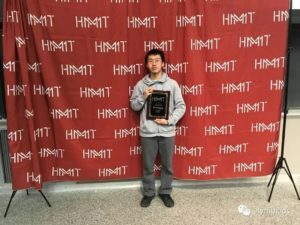 Michael Li received 5th place in the Combinatorics tournament and 10th place in the individual overall. 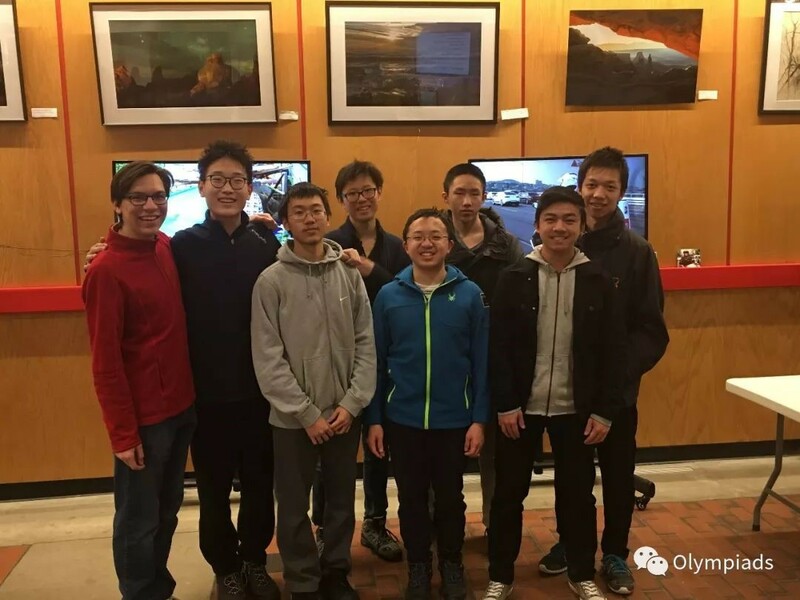 Olympiads School’s past long-time student, Thomas Guo (currently studying at Phillips Exeter Academy) received 4th place in Geometry. 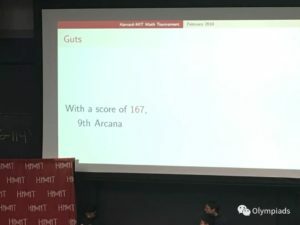 In the Guts round, Olympiads School team Arcana received 9th place and 10th place in the Team Aggregate (score of all team tournaments combined). In the individual tournaments, Olympiads students Victor Rong is ranked 13th place in Algebra and 31st place in Algebra. William Zhao, Patrick Prochazka, and Michael Li tied for 48th place in Geometry. 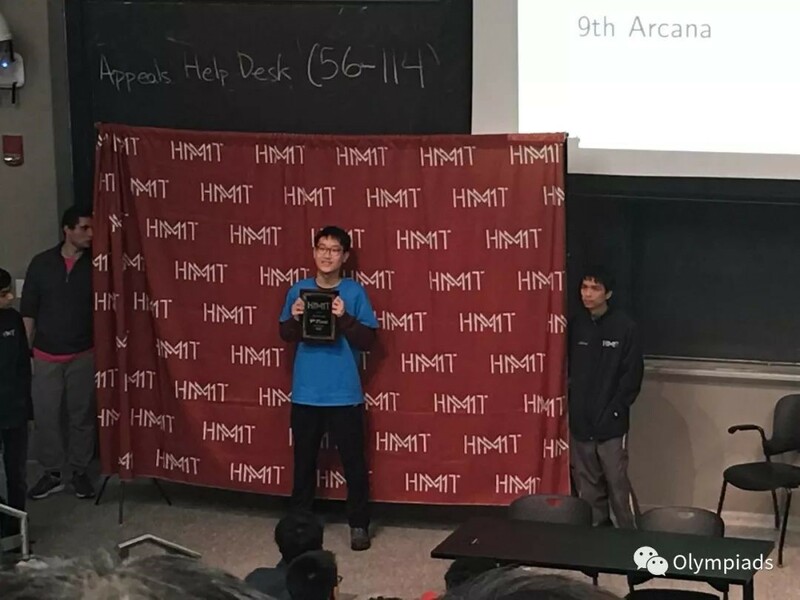 In this year’s HMMT individual overall score, Olympiads School’s Victor Rong is ranked 14th place. William Zhao is 30th place, Patrick Prochazka is ranked 79th place. Only the top 90 contestants are listed on the leaderboard. 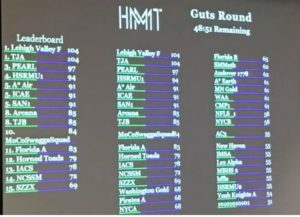 In addition to the 9th place in the Guts round, Olympiads School is ranked 23 in the Team round, 10th place in the Team Aggregate, and 13th in the Sweepstakes (score of all categories combined). 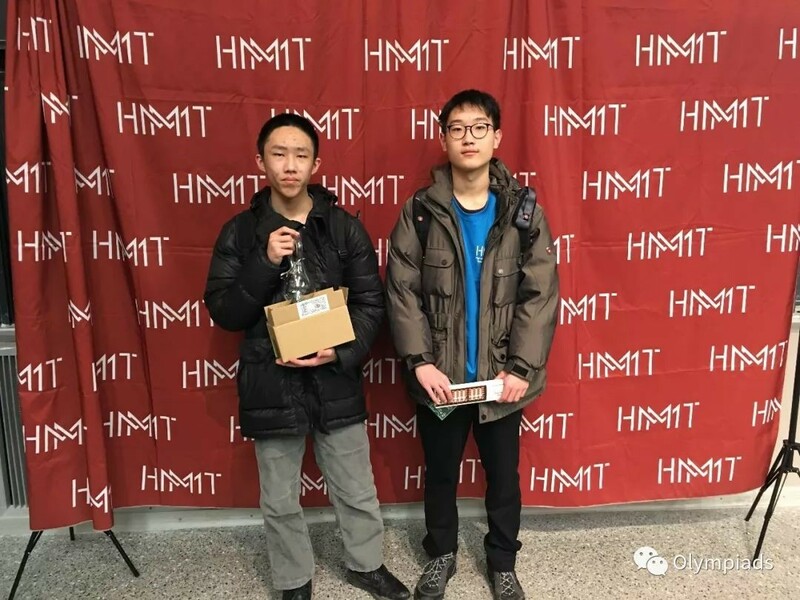 Olympiads School believes that HMMT is an amazing tournament for students. It’s an influential tournament that inspires students to strive learn. 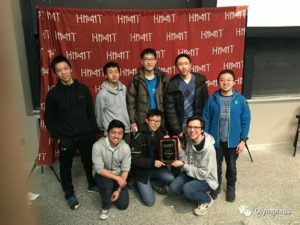 Because this is one of the few tournaments with team rounds, the HMMT also encourages students to work as a team and cooperate with one another. In this tournament, Olympiads School’s students not only performed well in individual round, but also in team rounds, which shows that all of the team members worked hard and contributed to the overall team effort. This is why we were able to achieve amazing results.